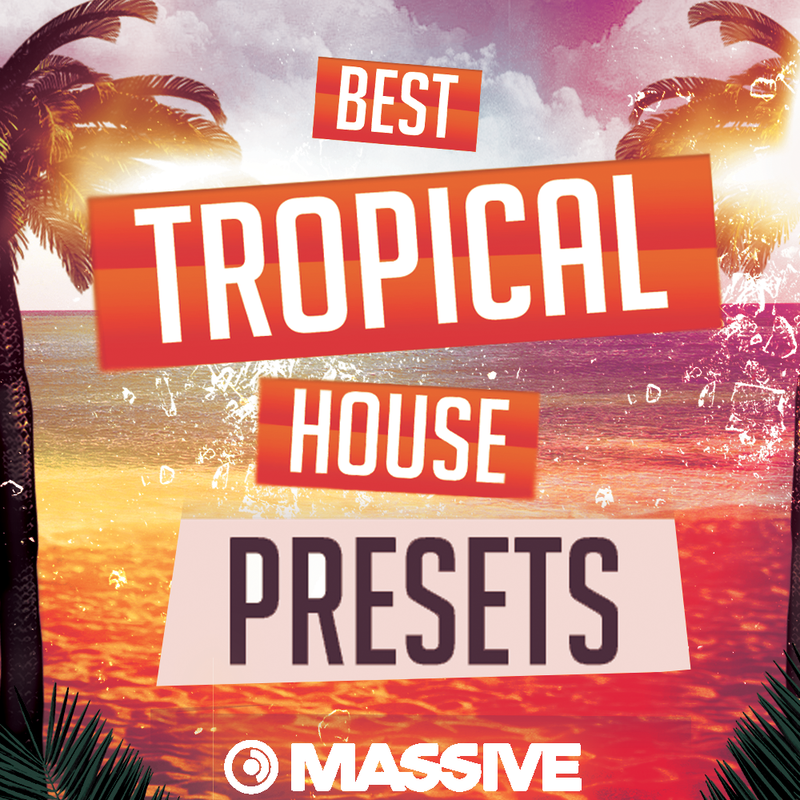 Best Tropical Presets for NI Massive is an impressive sound library that features quality presets made by producers for producers! Included are 42 astounding presets that were carefully crafted to bring the most out of your production and to help boost your creativity without spending hours on sound design. Everything in this bundle was created to have that “Tropical House Feel” to it to make it simple for to not worry about sound design and to just start creating. So what are you waiting for? Look at that silly low price you just can’t beat.